So it comes down to American values. Do we value that we still have a special place that looks much like it did before humans arrived, or do we value a policy of doing whatever it takes to fill our tanks with the cheapest possible gasoline? The two values are incompatible. 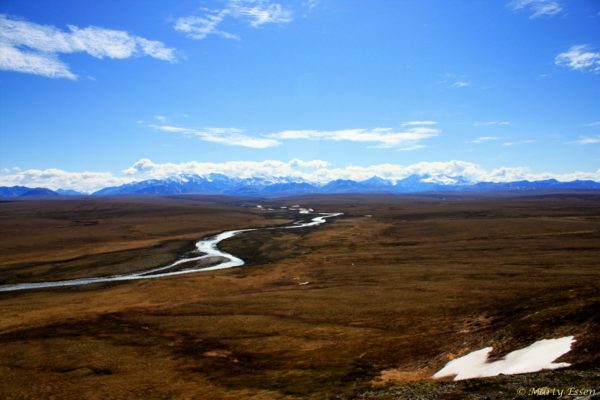 On the bright side, the Arctic Refuge has survived more than thirty-five years of political fights. If people (including readers of this book) speak out, write letters, and support environmentally friendly politicians, eventually public opinion will evolve to the point that drilling advocates will be seen as nothing more than primitive pariahs. If that happens, the chances are good that the Arctic Refuge of 2108 will look virtually identical to the Arctic Refuge Deb and I visited in 2008. What a great accomplishment that would be!